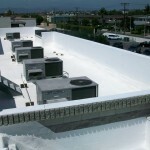 All Seasons Insulation – Spray foam roofing and insulation contractor serving the Inland Empire. If you’re wondering about the type of spray foam insulation in Riverside that you should have for your home, we All Seasons Insulation. 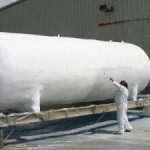 In this article, we’re going to talk more about our company and spray foam in general. 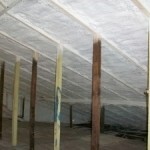 Spray Foam insulation uses spray polyurethane foam or SPF to insulate houses. As the name implies, the insulating material is spray to every nook and corner of the house that needs insulation. Unlike other solid material, you can use it as an air sealing barrier on the walls so there’s no draft coming in. You could also use it to effectively seal and insulate corner as well as contoured surfaces. How is the SPF made? It is made by mixing liquid components together to create foam. The liquids aren’t pre-mixed and taken to the job site, the raw liquids are delivered and then mixed at the building location. This is because the liquids react to each other very quickly when they are mixed and expand on contact. This expansion on contact is what allows SPF to seal gaps, insulate, and form barriers against moisture and vapor. What are the advantages of SPF over other insulating material? Aside from thorough insulation, SPF is known to have a high resistance to heat transfer, and it effectively reduced unwanted air to seep through joints, seams, and cracks. The result is lower electricity bill, no allergens that enter your house, no unwanted pests, and better indoor air quality, which are all important to being a happy homeowner. There are many companies out there that offer SPF insulation, however, if you live in Los Angeles, Orange County or Riverside, California, we highly recommend All Seasons insulation to the job. Why? 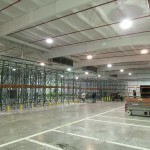 The company uses only high-tech materials and equipment to do the job, which means that they can do a much, much better job than other contractors. But don’t take our word for it, give the company a call now. We already mentioned that SPF insulation offers a lot in the way of making you happy as a homeowner, however, here’s another benefit we’d like to offer up: spray foam is something that you can apply to the roof sheathing in your attics as well as under the house in subfloor crawlspaces. 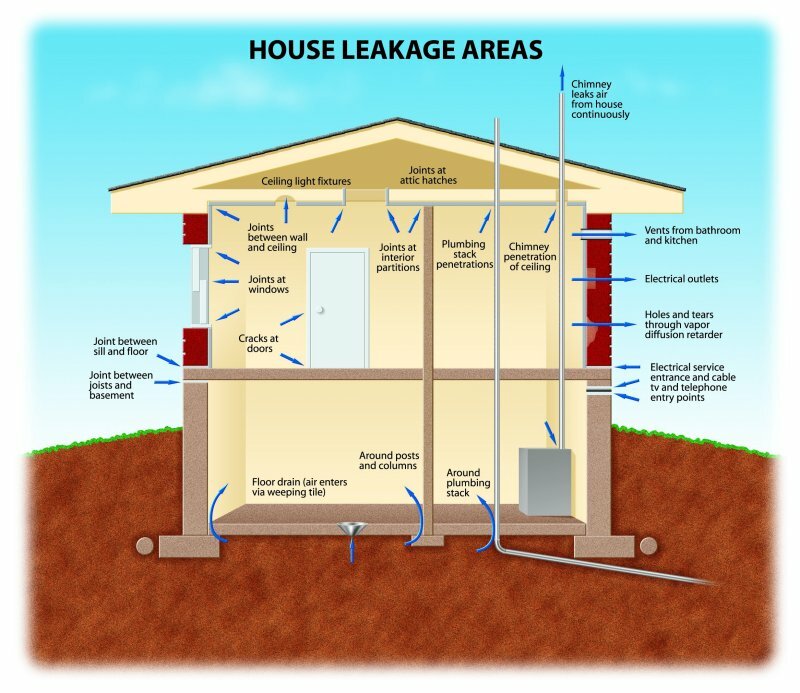 By acting as an effective air barrier, your house can release conditioned air while taking in the air outside. This is something that you can’t say about traditional insulating materials. So, whether or not you’re building a new home, or remodeling it or retrofitting your old one, you can and should hire All Seasons Insulation to insulate your home. When the job is done, you can use a smaller HVAC system, which allows you to save money in the beginning and in the rest of the days of the year when you’re enjoying your home. 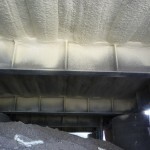 SPF insulation is NOT cheap, however, it pays for itself in the form of energy savings. You only need to apply it one time and forget about it. 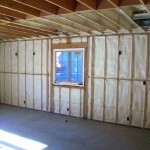 Contact us for a free quote for spray foam insulation in Riverside County, Los Angeles, or Orange County.